Canon EF 50mm f1.4 USM Standard & Medium Telephoto Lens for Canon SLR Cameras for $339 with free Super Saver shipping. There is also a special promotion to get a free Tiffen filter. 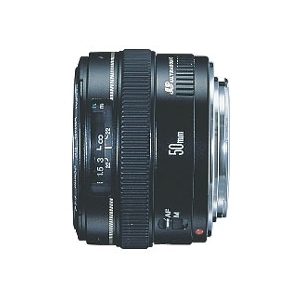 Be sure to also get the Canon ES71II Lens Hood for EF 50mm f/1.4 SLR Lens for $28.74 shipped. You might also consider the Zeikos ZE-CVAFC Auto Focus Macro Extension Tubes for Canon to turn this awesome 50mm lens into a macro lens. This auto extension tube set is $53.99 shipped.